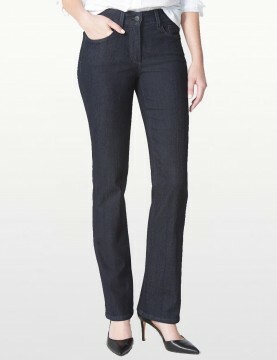 NYDJ Embellished Barbara Bootcut Jeans in Burbank Wash comfortable and easy to wear, super soft denim that hugs your curves -these could be your perfect jeans. 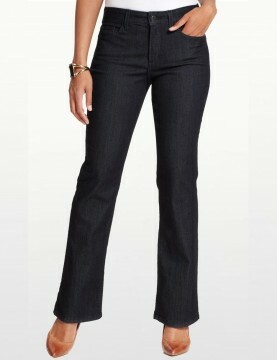 NYDJ Barbara Modern Bootcut Jean with Embellished Pockets is a classic 5 pocket jean with a straight cut through the hips and boot leg opening. NYDJ Barbara Embellished Bootcut Jeans in Hollywood Wash comfortable and easy to wear, super soft denim that hugs your curves -these could be your perfect jeans. 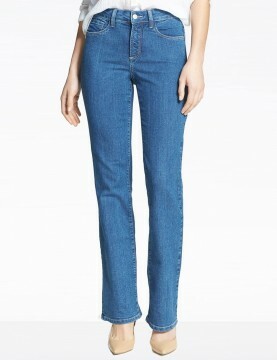 NYDJ Barbara Embellished Bootcut Jeans in Maryland Wash comfortable and easy to wear, super soft denim that hugs your curves -these could be your perfect jeans. 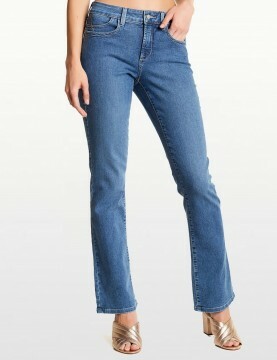 NYDJ Barbara Modern Bootcut Jeans in South Beach Wash with plain pockets. 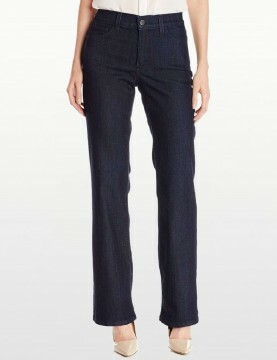 Five-pocket styling, button closure and NYDJ's signature slimming fit. 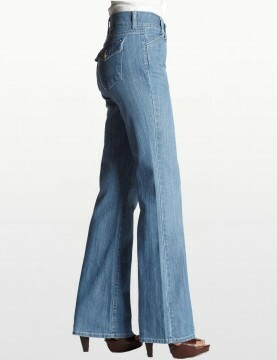 NYDJ Barbara Modern Bootcut Jeans in Blue Modesto Wash with a 31" inseam. 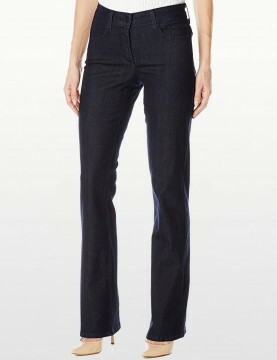 Five-pocket styling, button closure, clean pockets and NYDJ's signature slimming fit.